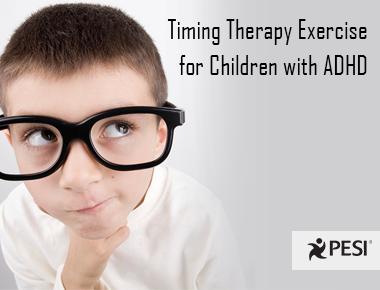 Give us four minutes, and we'll show you how you can see up to 30% gains in the executive-function skills of your clients with ADHD. 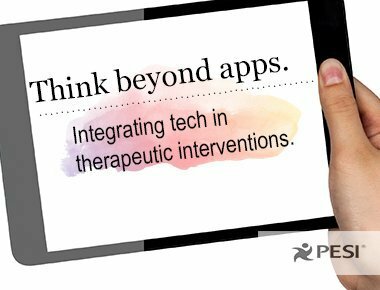 Can adding an iPad® to therapy increase your patient's cooperation? Your iPad is a powerful tool for more than just games and streaming video. 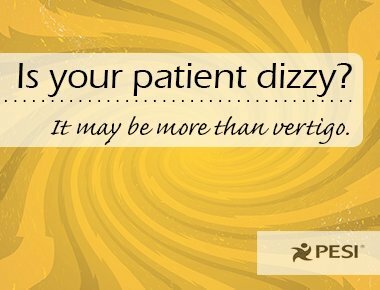 Explore how you can use tech beyond apps to motivate and engage your patients.